Great Performances mourns the passing of Lauren Bacall, one of the most strikingly beautiful movie icons of Hollywood’s Golden Age, who died on Tuesday, August 12. She was 89 years old. With her sultry looks and distinctive husky voice, Bacall instantly captivated American movie goers with her enticing film debut as a seductive lounge singer in To Have and Have Not (1944), starring Humphrey Bogart as her romantic interest. Even though Bogart was 25 years her senior, their on-screen romance eventually blossomed into an off-screen love affair and the pair later married in May of 1945. The famous duo would go on to work together in several other films including The Big Sleep (1946), Dark Passage (1947) and Key Largo (1948). Among many other film credits, Bacall also memorably co-starred alongside Marilyn Monroe and Betty Grable in How To Marry A Millionaire (1953), and was nominated for her first Academy Award as Best Supporting Actress in Barbra Streisand’s The Mirror Has Two Faces (1996). 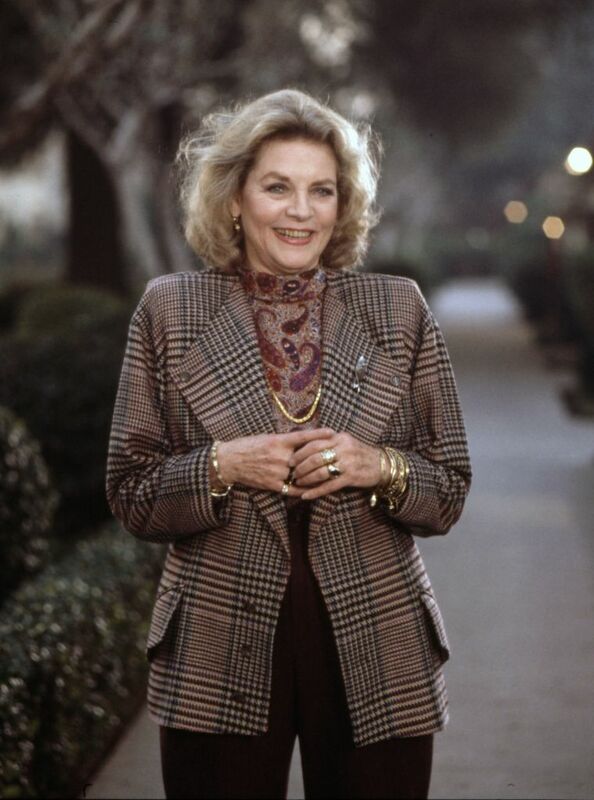 We were very fortunate to work with Ms. Bacall on the following GREAT PERFORMANCES programs, Bacall on Bogart (1988), Bernstein at 70 (1989), Leonard Bernstein: Gift of Music (1993) and The Music of Kander & Ebb: Razzle Dazzle (1997). Previous Post A New Design for Great Performances! Next Post Do You Remember Your Yiddish?